One method for small businesses to drum up new clientele is flier distribution. It is also an effective avenue for spreading political and religious messages. With flier distribution, certain laws and codes of etiquette apply. Flier distribution is a method of free speech protected by the First Amendment, providing it does not infringe upon the rights of others. Whether a location is a traditional public forum, a designated public forum (one created by the government) or a non-public forum determines the legality of flier distribution at that site. 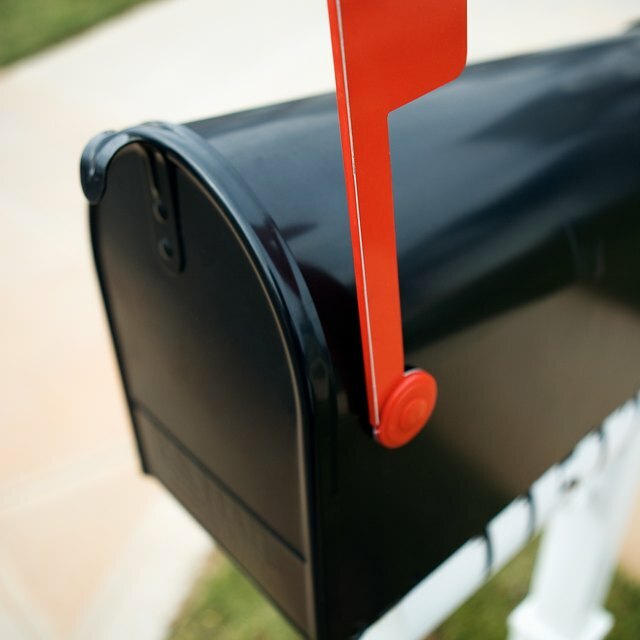 Regulations set by the United States Postal Service ban placing fliers in mailboxes or taping them to the outside of mailboxes. Federal law neither bans nor protects placement of fliers on windshields. Individual states determine legality of leaving fliers on car windows. With door-to-door distribution, the home must not have signs that say no handbills, no advertising or no soliciting. Private property owners, including parking lot owners, have the right to order-off or permanently ban someone from the property for distributing fliers without pre-approval. Penalties for breaking flier distribution laws are fines determined the location the infraction occurred. Free Law Answer: Is it legal to put flyers on the poles of street signs, stop signs, telephone poles, etc?